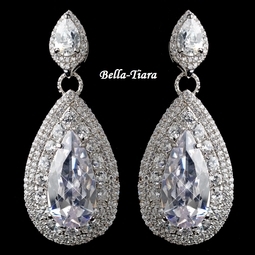 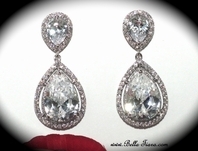 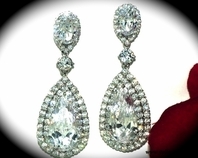 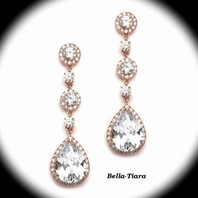 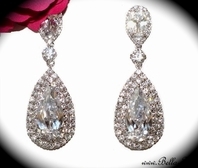 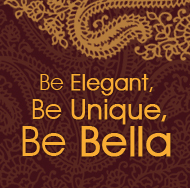 Description: This glamorous earrings feature lovely clear teardrop cuts surrounded by dozens of sparkling cz gemstones. 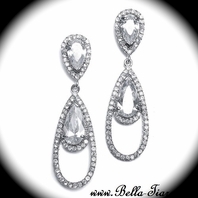 These rhodium plated earrings are a great choice for your special day! 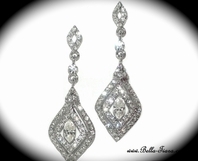 Measures: 2 1/4" x 1"